Your needs might include anxiety, depression or a crisis in your life. It may include being caught up in some activity or addiction that distracts you from living life well and that may also be affecting people around you. It may be related to relationships that are not working well with either a relative, friend or someone very close to you. Whatever the reason or combination of reasons professional help is only a telephone call away. 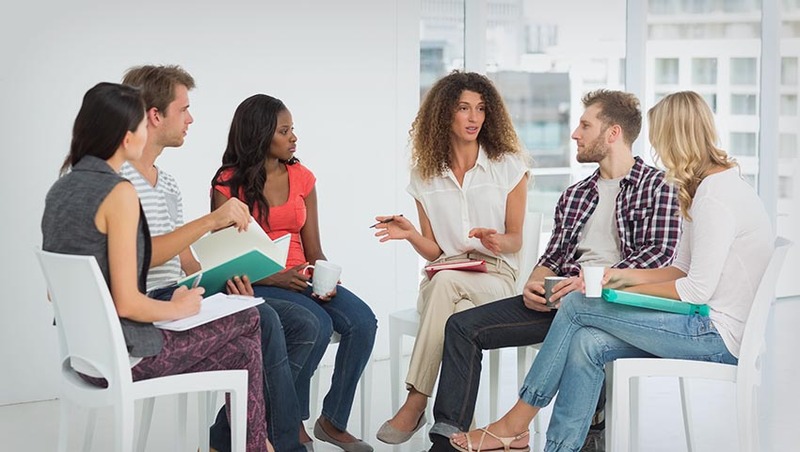 There are a variety of processes that may be used in therapy and their use depends on the issues that present themselves at the time of meeting. It is for this reason that seeking out a clinically qualified counsellor is in your best interest. Be prepared to spend the time needed to make the process work for you. pointment could be starting at 8:00PM through to finish at 9:30PM. Ian is a clinical counsellor and not a psychologist. He wolds a Masters degree in Counselling and postgraduate studies in relationships counselling. The Australian government currently only approves social workers and psychologists for the Medicare rebate. A local doctor can arrange a referral to one of these. Yes, after hours appointments are possible on certain evenings. No appointments are held on the weekend. Appointment times after hours can start from 5:00PM and the last appointment could be starting at 8:00PM through to finish at 9:30PM. From the 1st July 2015 the fees are $120.00 per hour per session. How long does each session normally take? For an individual a session is normally 50 minutes in duration. For couples it is recommended that you allow an hour and half for each session. For a family situation it may require even longer depending on the number of family members involved.